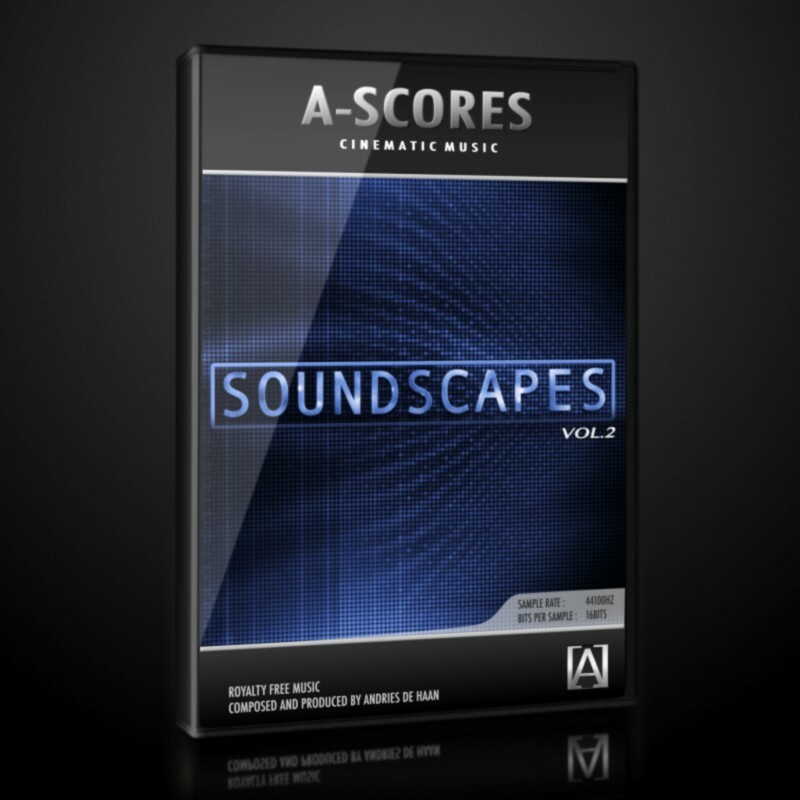 Create the perfect length string arrangements for your video and game productions. This product contains multiple audio files and includes a Royalty Free license for use in Video and/or Game productions. 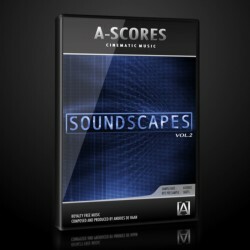 Dynamic Strings Vol.1 contains a great amount of short dynamic bowings that allows you to create your own arrangement. Just drag and drop samples in your project and create tracks the way you want them to be! 12 pre-arranged cues (4 unique).